Enterprise Cloud company, Nutanix, has appointed Niall O’Gorman to lead its local channel business. In the new role as channel director for Australia and New Zealand, O’Gorman will be responsible for managing key partnerships with companies including Dimension Data, Datacom and Fujitsu alongside a network of system integrators. He will be tasked with delivering enterprise Cloud platforms to enterprises and government agencies via these partnerships. In the role, O’Gorman also looks to expand the company’s footprint with smaller enterprises by working closely with the company’s A/NZ distributors Exclusive Networks and Avnet Technology Solutions to deliver infrastructure solutions. 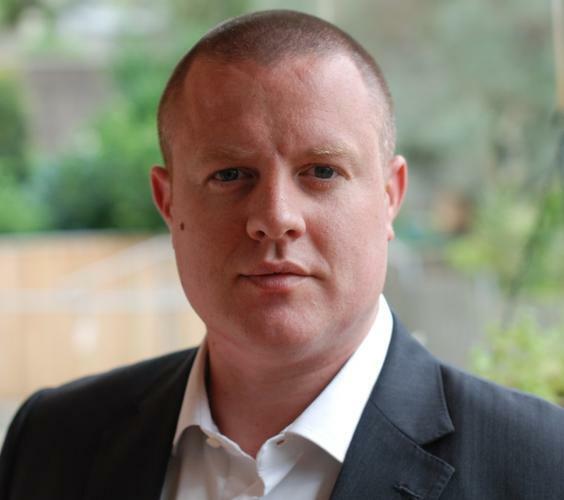 Prior to Nutanix, O’Gorman was national partner business manager at VMware, where he managed partnerships with Tier 1 organisations including Dell and Insight Enterprises. This role encompassed over-arching business strategy, executive engagement, sales and marketing. Before VMware, O’Gorman had a stint at Avnet where he led the value-added distributor’s Citrix channel business through enablement and strategic development of key partners. According to Nutanix, channel director APAC, Andrew Cheong, O’Gorman’s experience has established a strong reputation for his ability to identify and build significant partnerships across a diverse range of channels. “With this experience, Nutanix can continue to support partners in delivering a natively-converged compute, virtualisation and storage infrastructure to meet the needs of organisations requiring a resilient, software-defined enterprise cloud platform to manage their Datacentres,” he added. O’Gorman said Nutanix has successfully transformed how local organisations consume IT by shifting the conversation from the technology itself to business outcomes by establishing key relationships since the company’s launch in A/NZ.